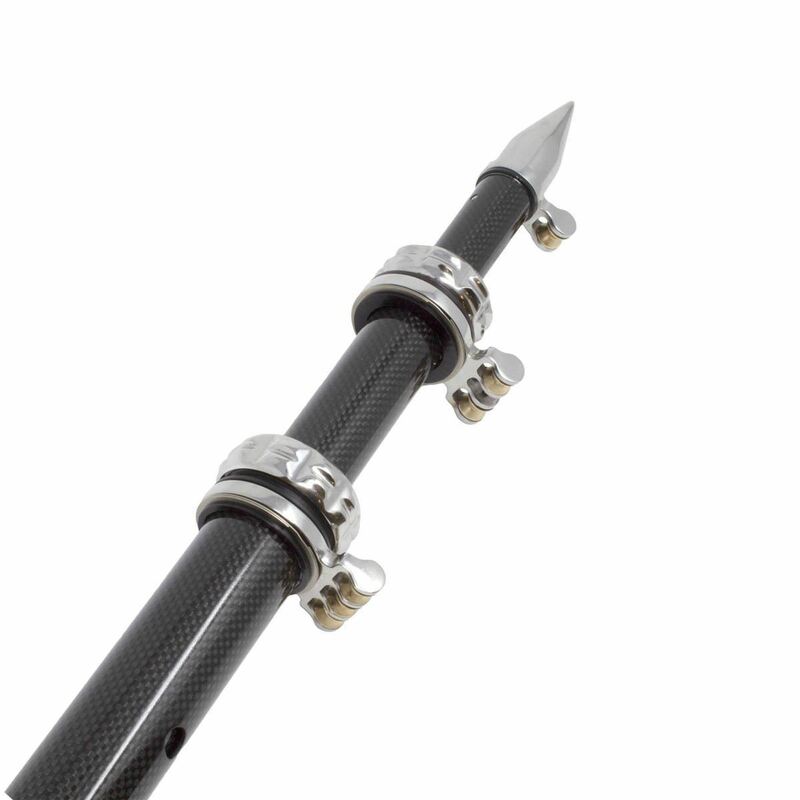  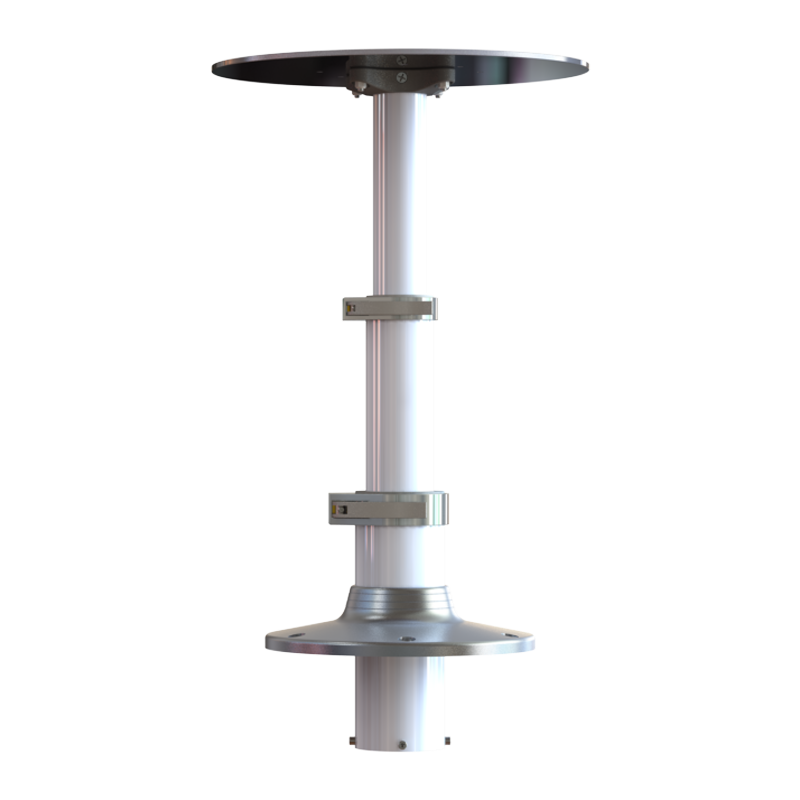 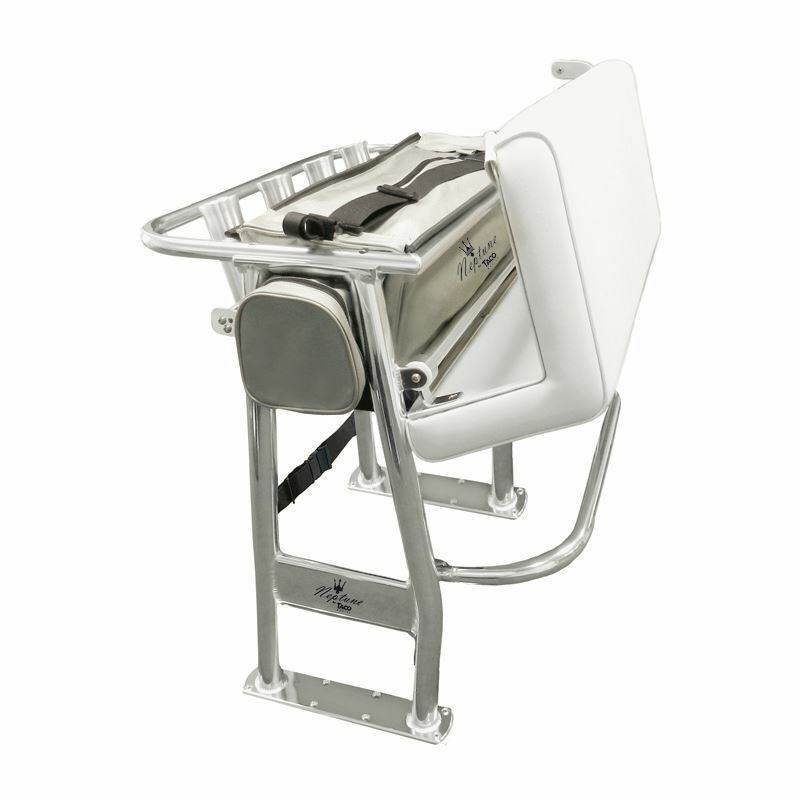 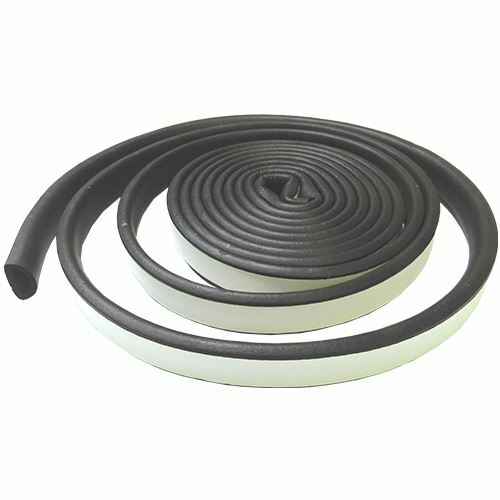 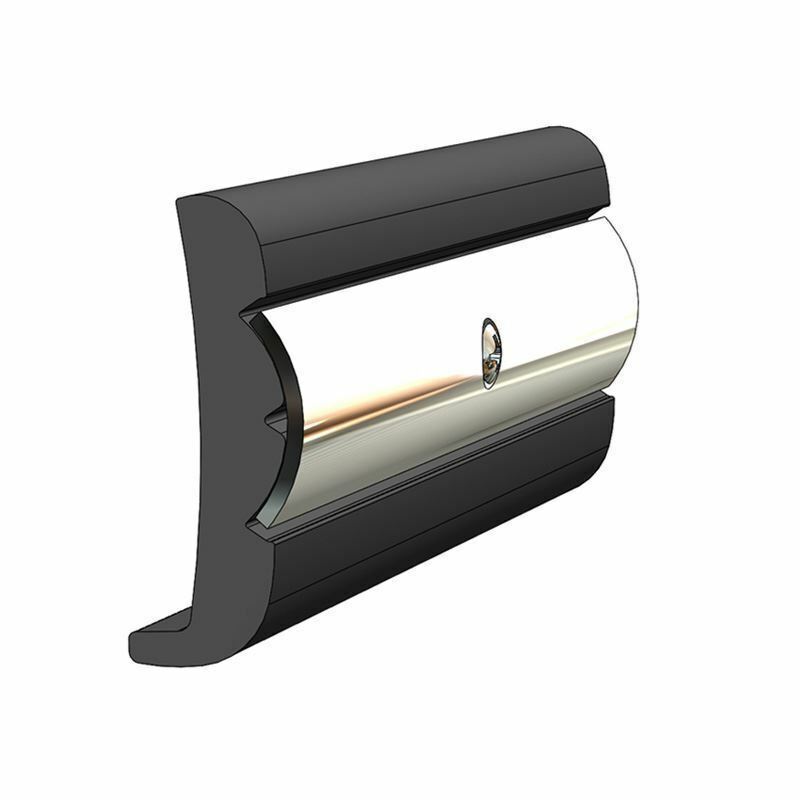 Offered in a continuous coil, our Flexible Rub Rail provides a seamless, one-piece, easy-to-bend and stylish solution for all types and sizes of boats. 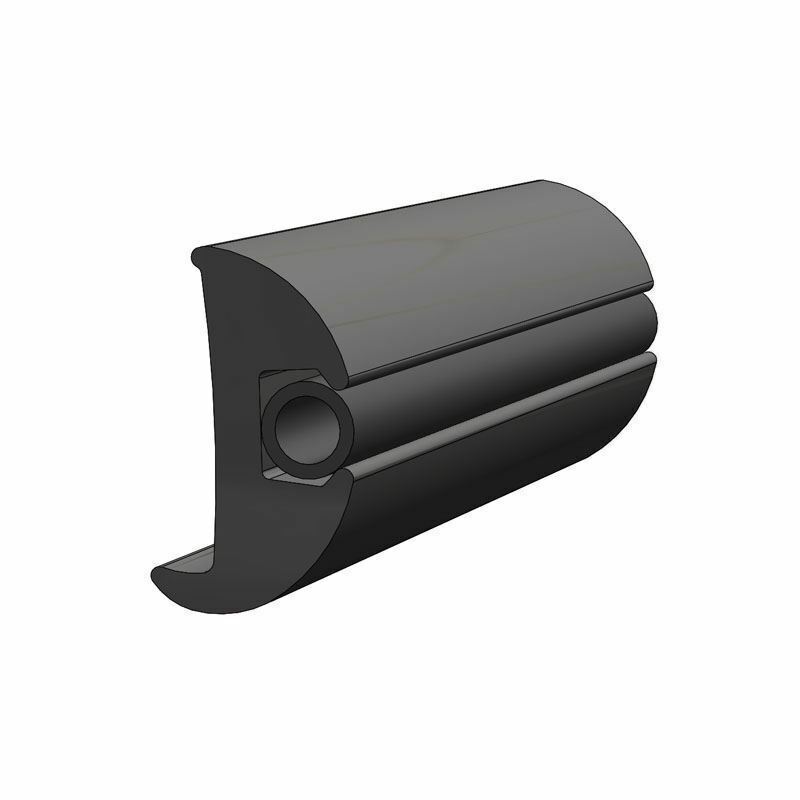 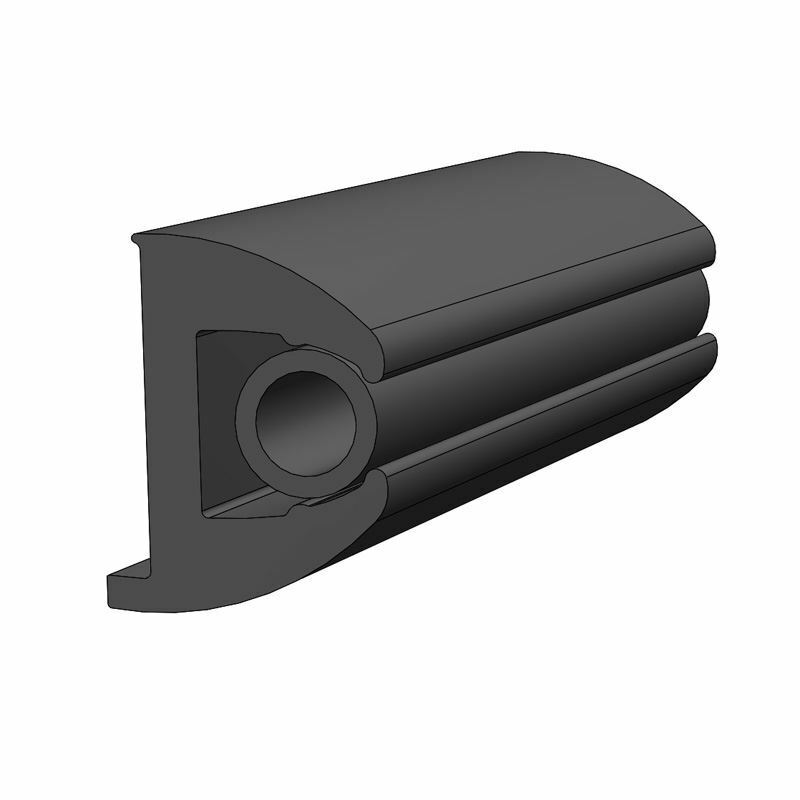 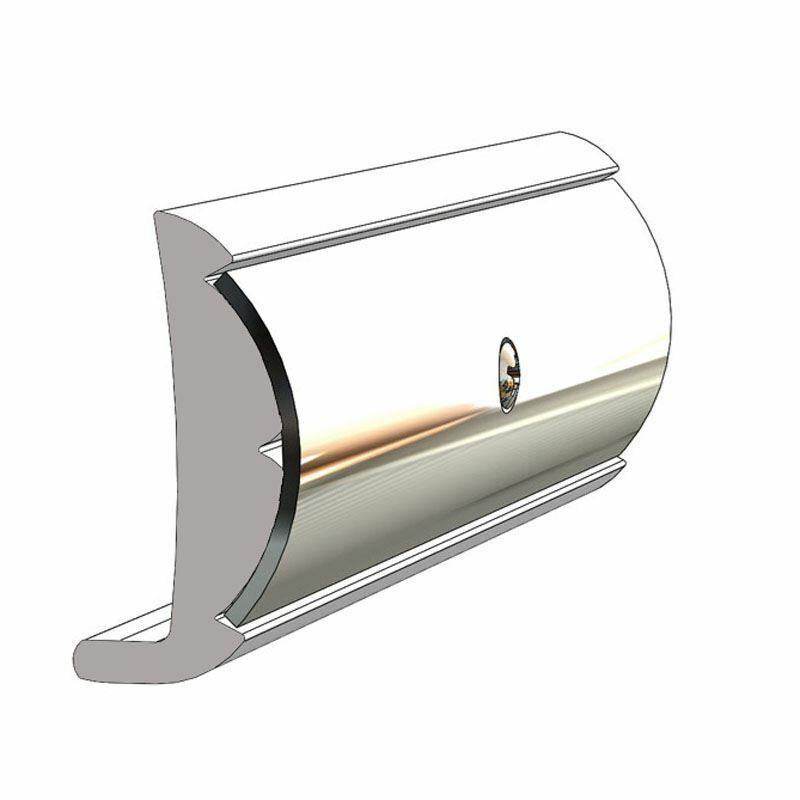 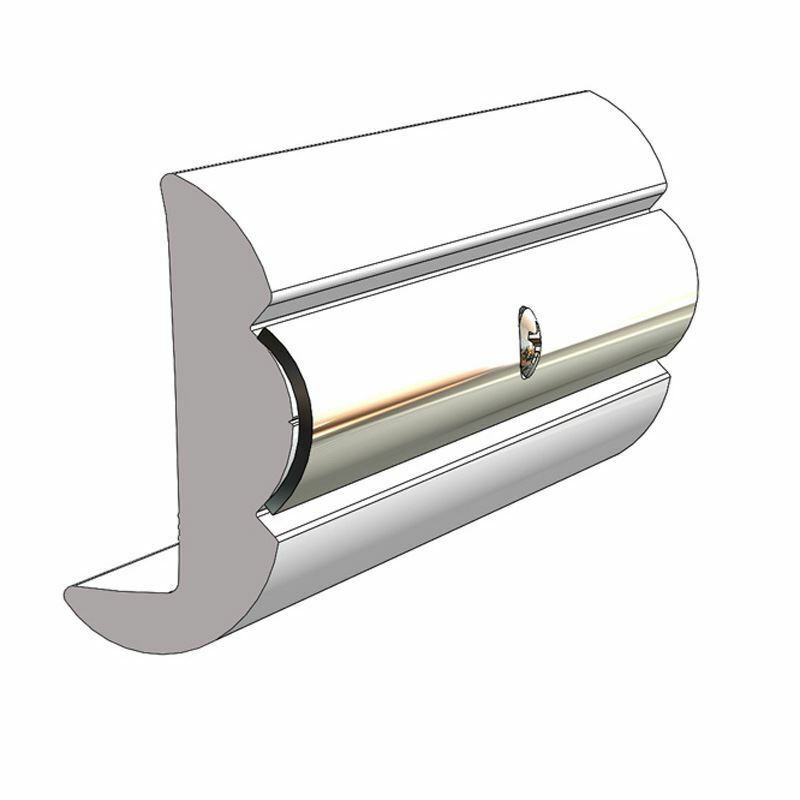 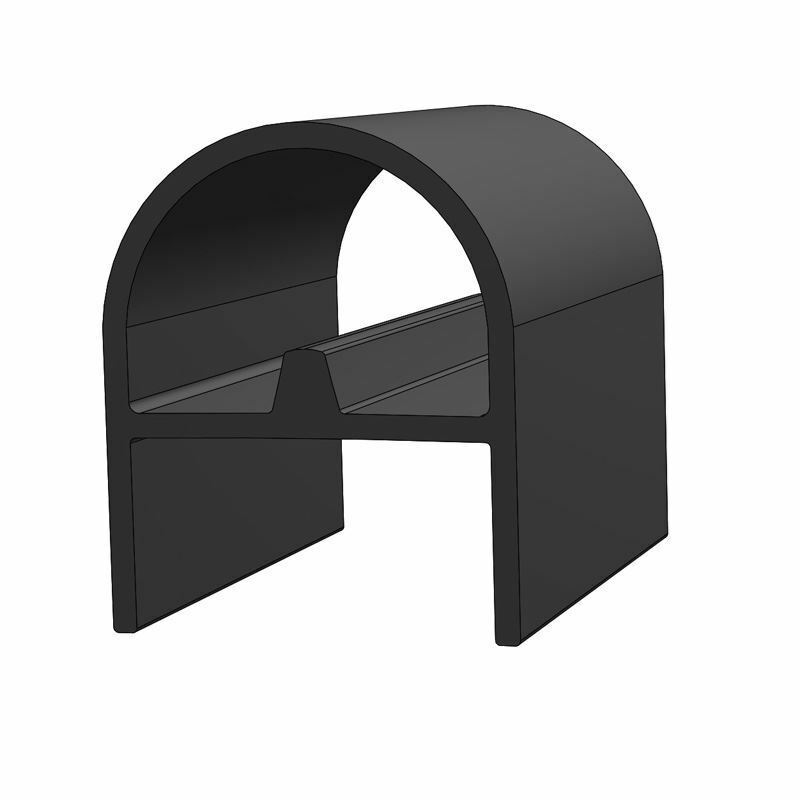 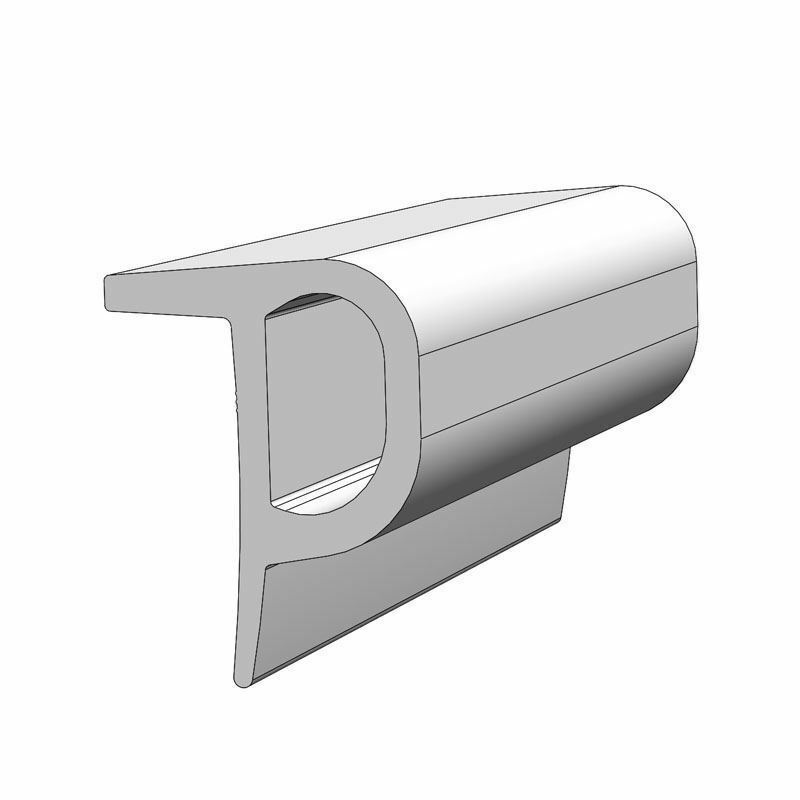 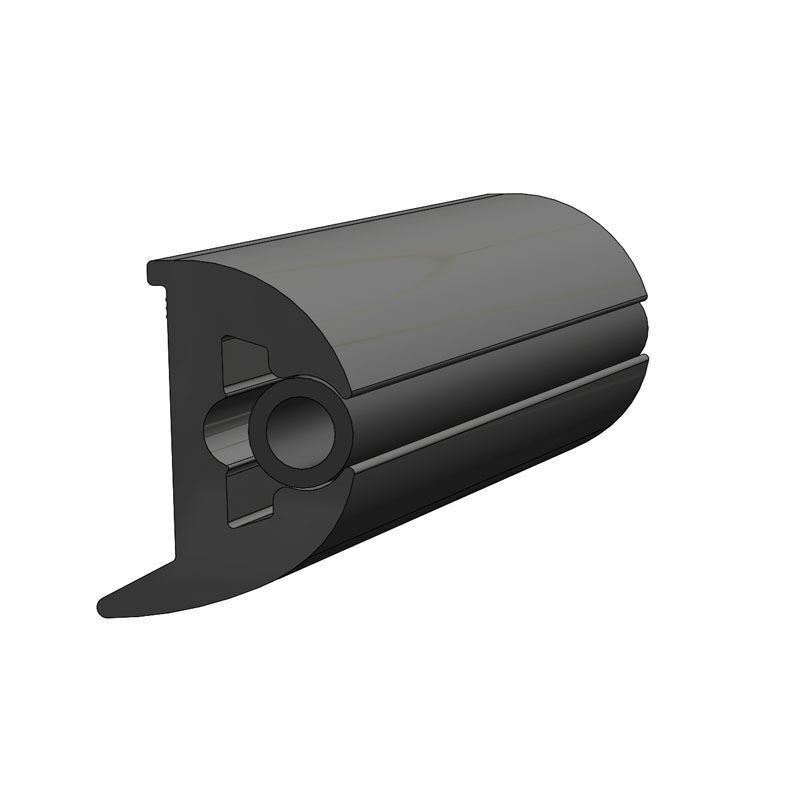 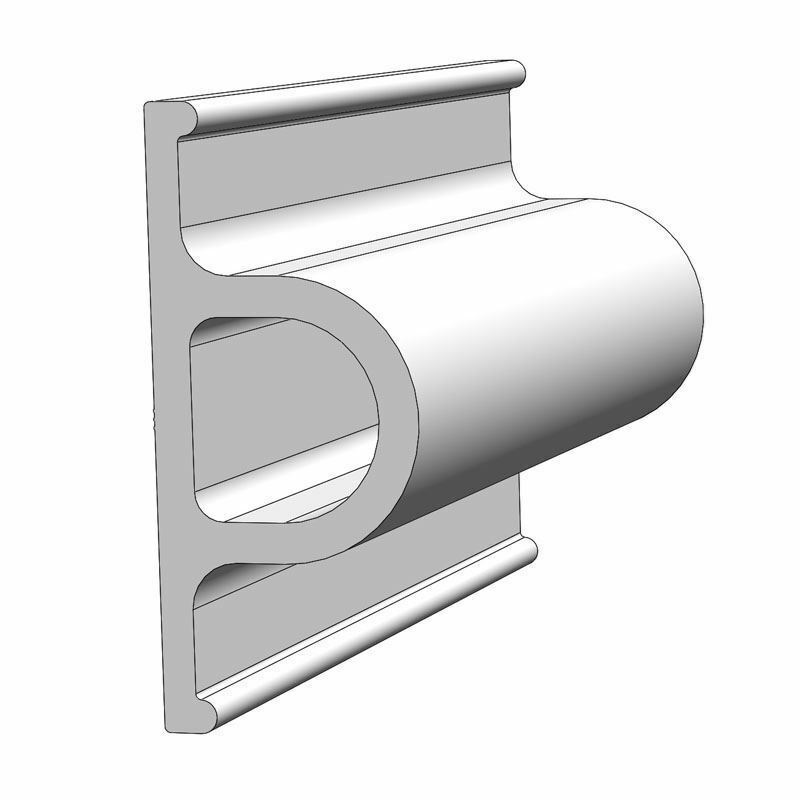 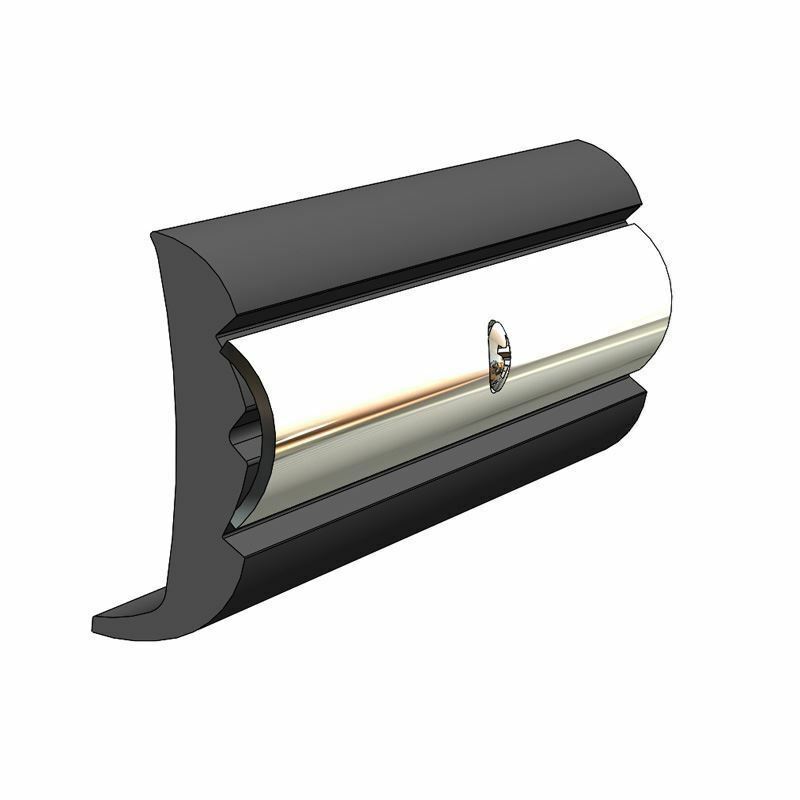 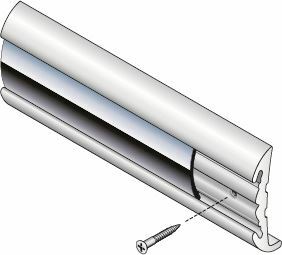 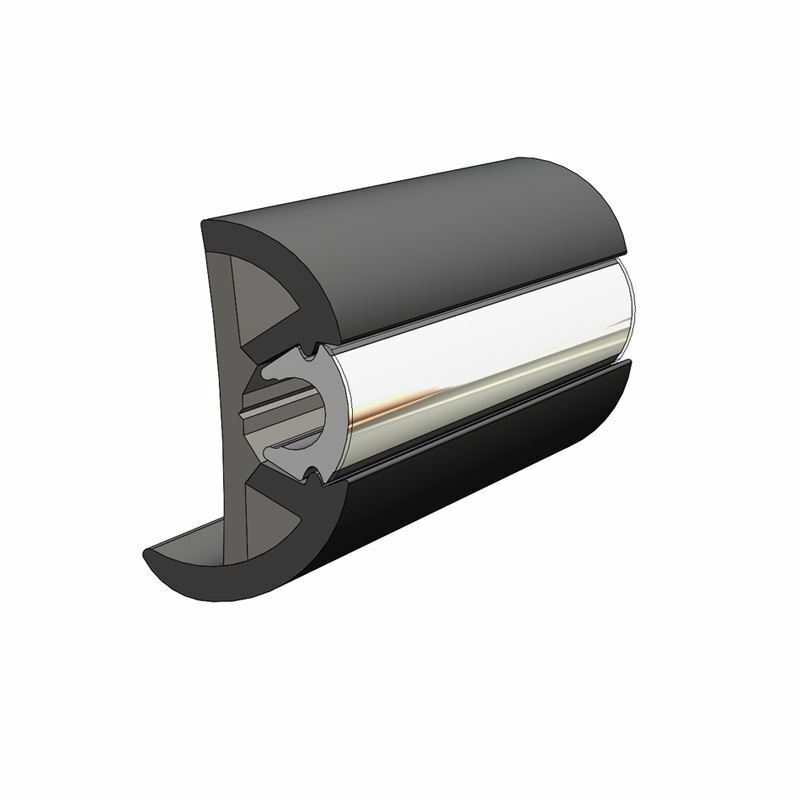 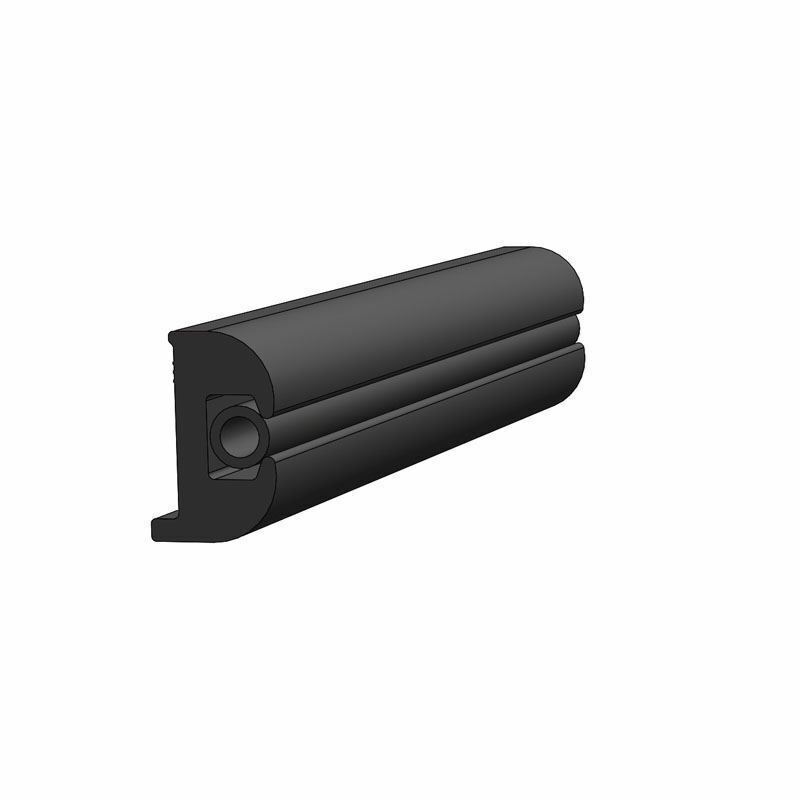 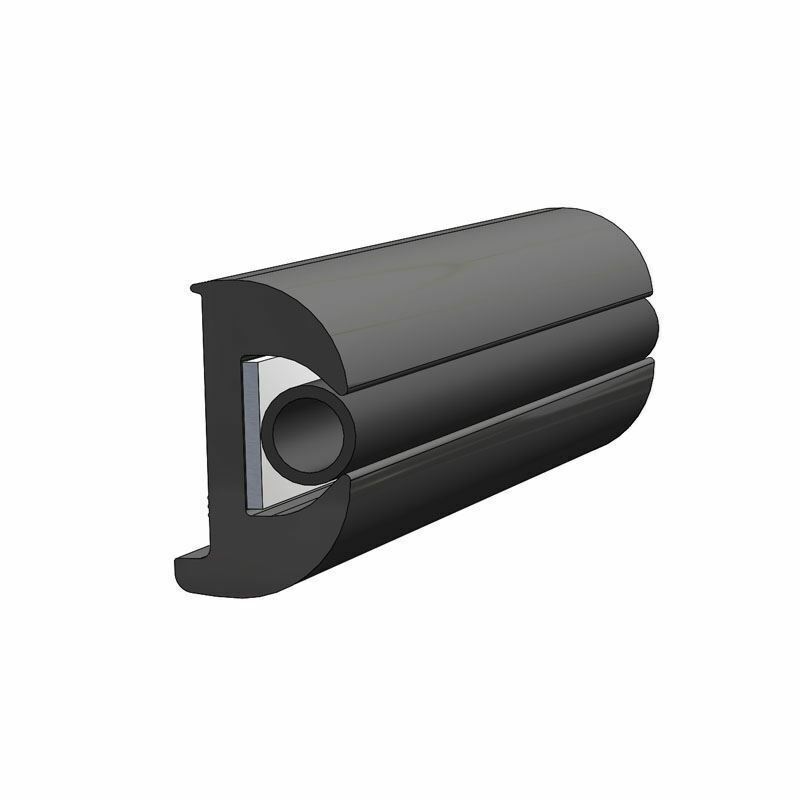 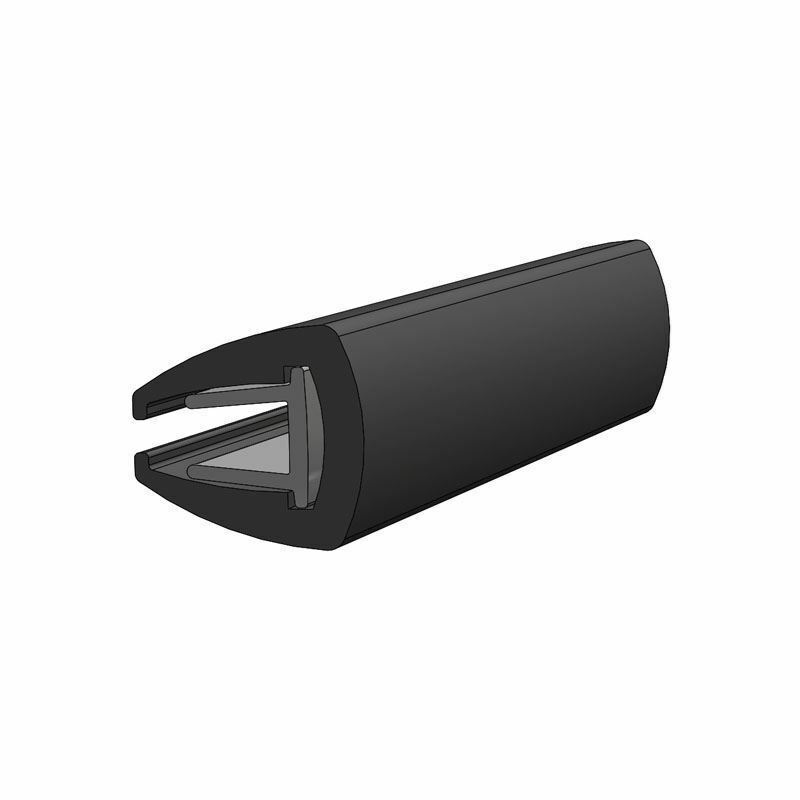 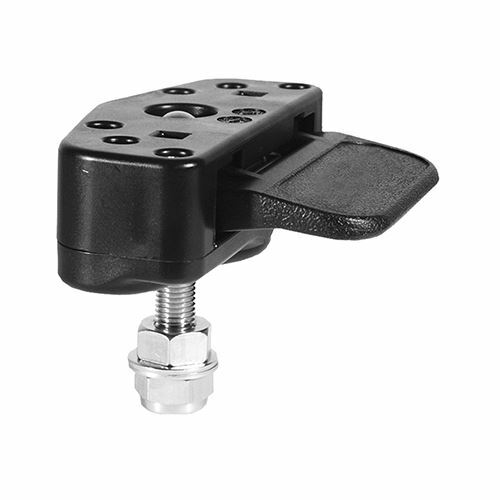 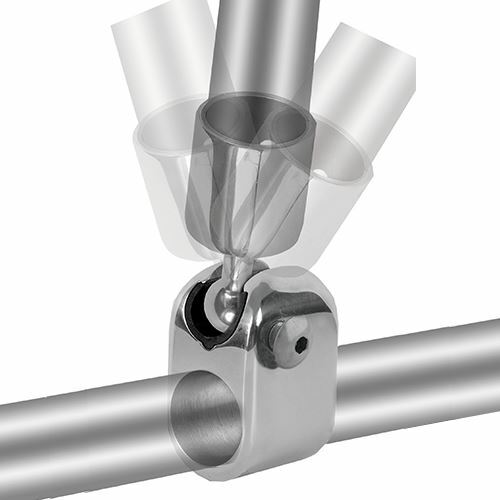 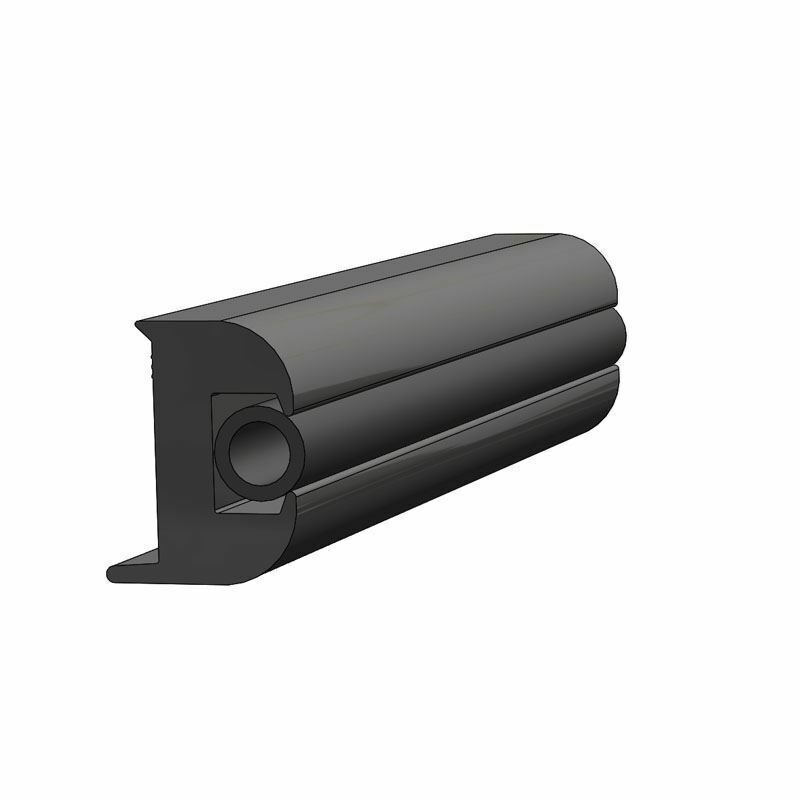 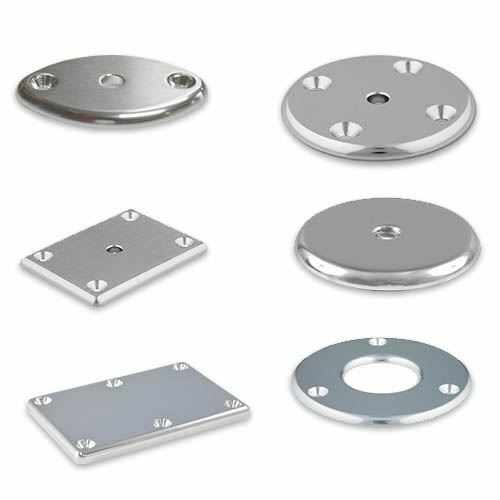 Depending on the application, we offer a range of Flexible Rub Rail profiles that vary from soft to semi-rigid durometers. 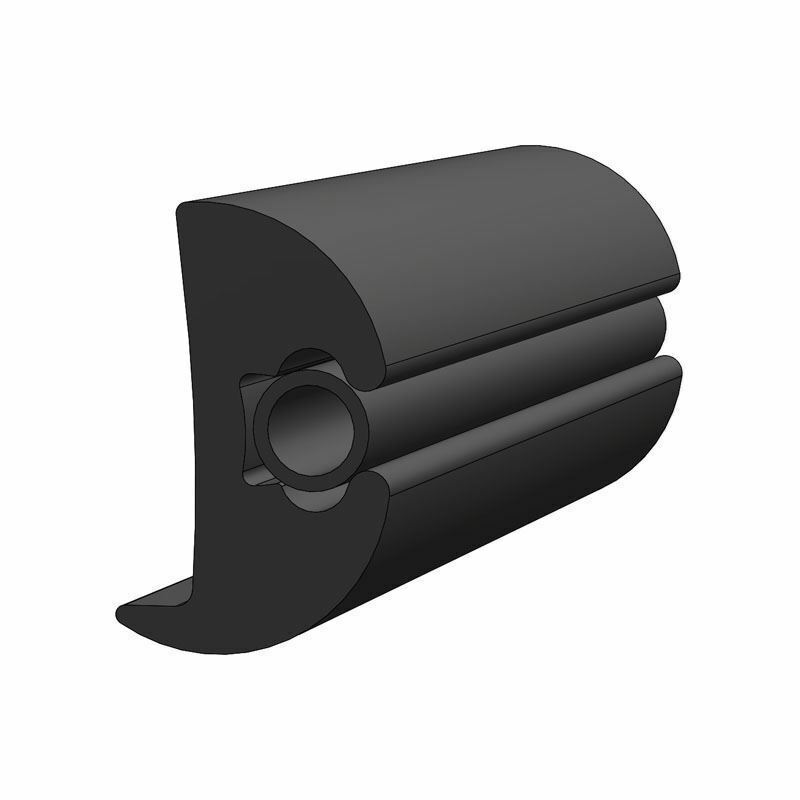 Our Flexible Rub Rail is made with specially formulated compounds, including non-phthalate plasticizers to meet Proposition 65 chemical standards, as required by the state of California.